Isla San Lucas was a penal colony until 1991. Tour the former prison, which was rated to be harsher than both Alcatraz and Devil’s Island. 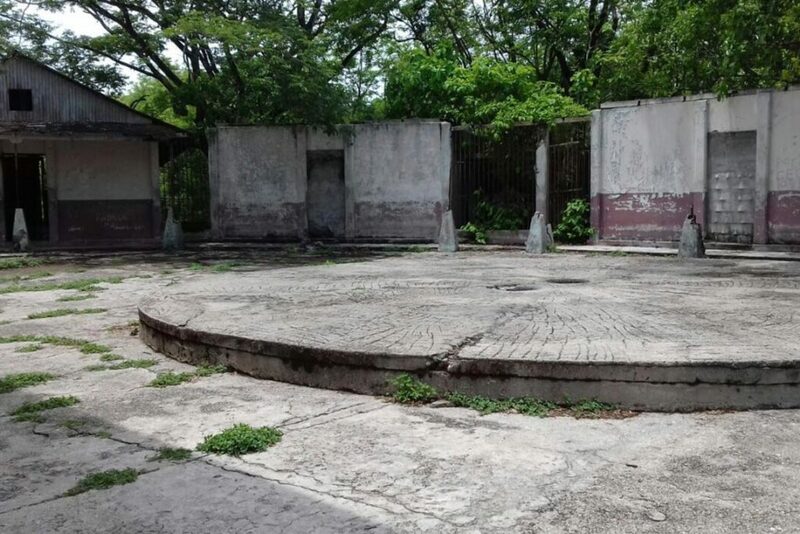 Our guide will provide interesting information and stories from the time when the prisoners lived on San Lucas Island. Dive deep into the history of the island and its past and you may happen to see the ghosts of murderers and maltreated innocents. In addition to the prison walls and ruins, we explore the island’s old trails and their wide variety of wildlife.